Language is an art form — and it’s science. 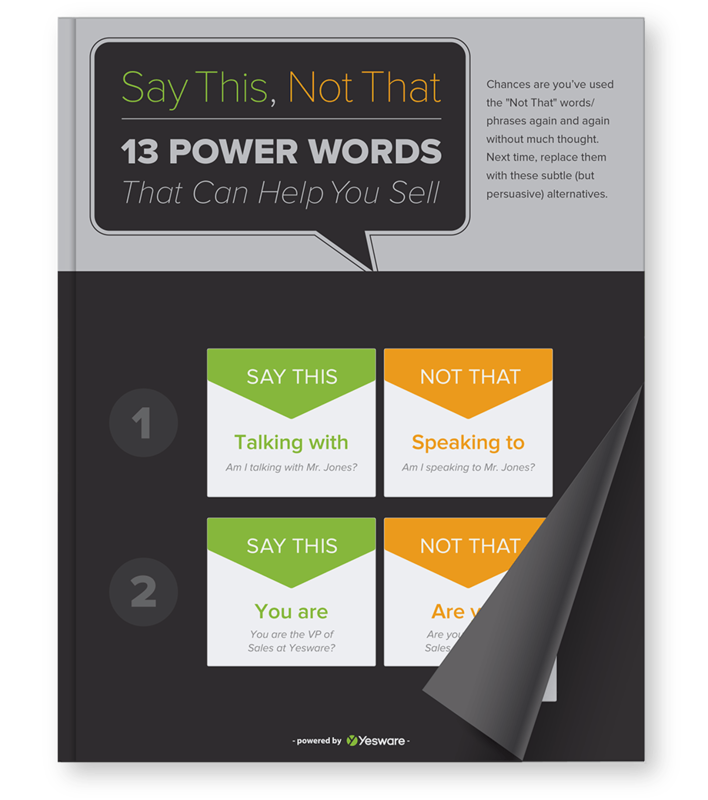 Data shows that some words work to sway your audience while others repel them. This guide tells you exactly which words you need to steer clear of, and what to say instead.